Sales Ready Website for Salsa Labs. 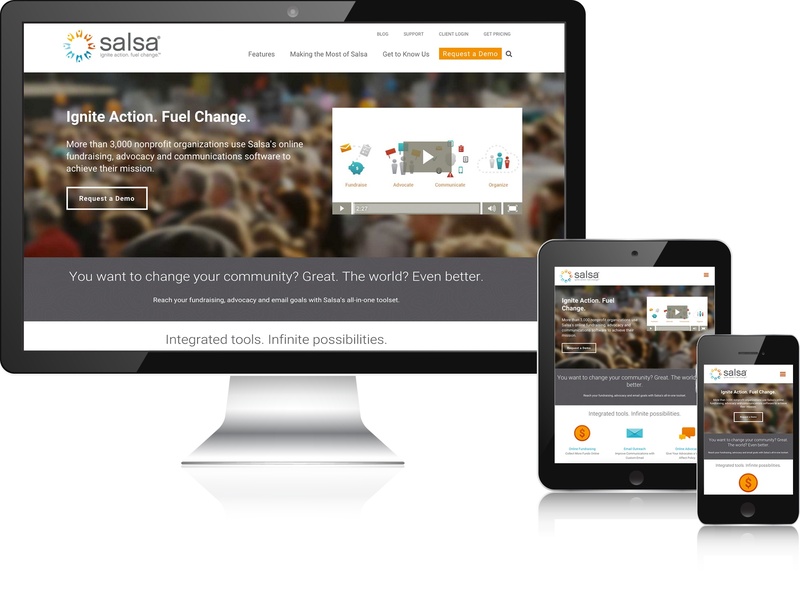 Salsa helps nonprofits and political campaigns ignite action and fuel change around the world by growing and engaging a base of support online. With Salsa, groups of all sizes can easily organize their supporters and chapters, fundraise, advocate, communicate through email and social media, host events and measure results. Salsa provides more than technology; it offers strategic best practices, training, highly rated support and a strong online community, so its clients can focus their energy on their mission. The company currently empowers more than 2,000 organizations’ and their more than 75 million donors, members, activists and fans across the globe. 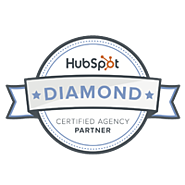 “ We recently decided to move off of Drupal and Pardot and consolidate everything to HubSpot. After chatting with a handful of other partners New Breed was a natural fit for us to choose for this project. The overall team was a joy to work with and kept everything completely transparent along the way. 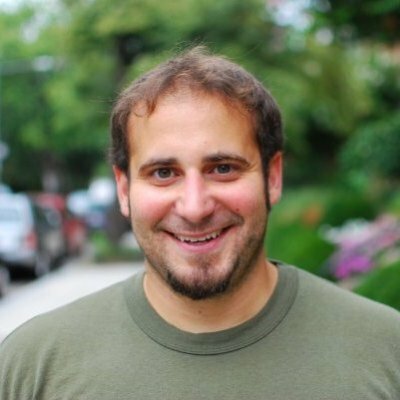 They were able to jump right into our Drupal site and rebuilt it on HubSpot's COS. Not only did they set us up for success but they taught us a few amazing pieces of the HubSpot tool along the way.